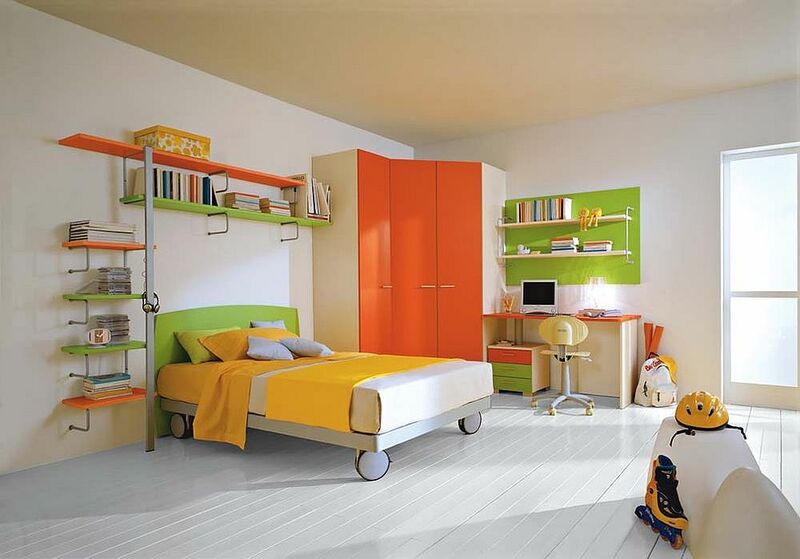 If you are a parent, you will undoubtedly understand the value of space and the eternal quest to create an organized home that is devoid of clutter. 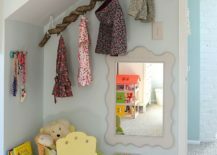 From toys that seem to find their way into the most awkward spaces that are hard to reach (at times, you are tempted to believe that they are somehow alive), to your little one constantly finding new ways to keep you on your toes when it comes to cleaning your house, the challenge seems almost endless! 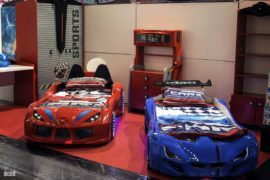 And amidst all this, there is the problem of finding space for every new toy, accessory and furniture piece that your kid just fell in love with. 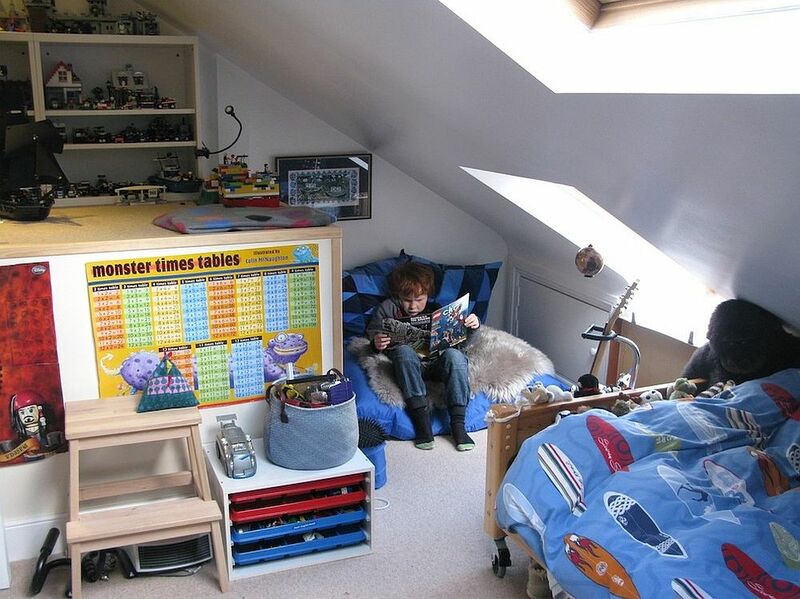 Corner spaces offer the perfect solution to many of these problems. 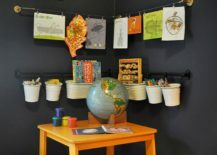 Forgotten and most often underutilized, the corner in your kids’ bedroom or playroom might hold all the answers to your space problem. 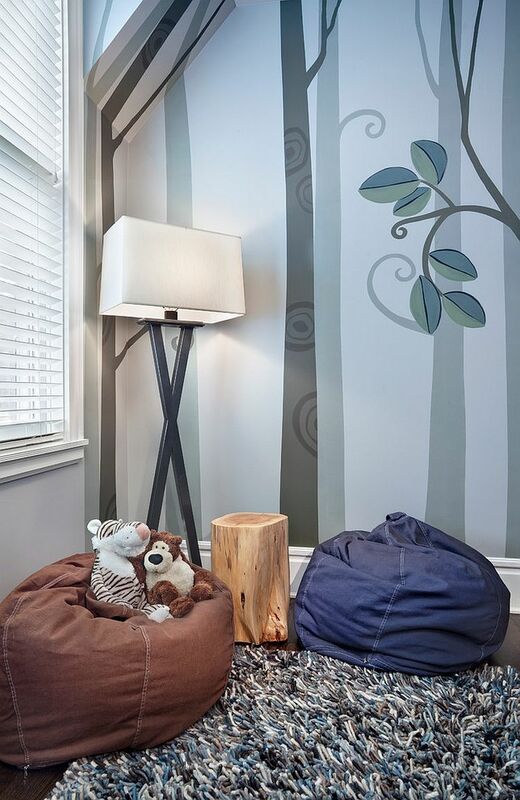 There are plenty of practical, aesthetic and fun ways that you can transform the boring corner, and while some are all about functionality, others bring a dash of playfulness to the kids’ room. 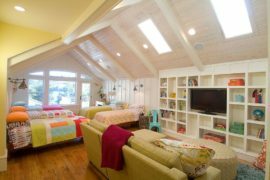 Either way, you have a home that is a whole lot cooler and far more organized. 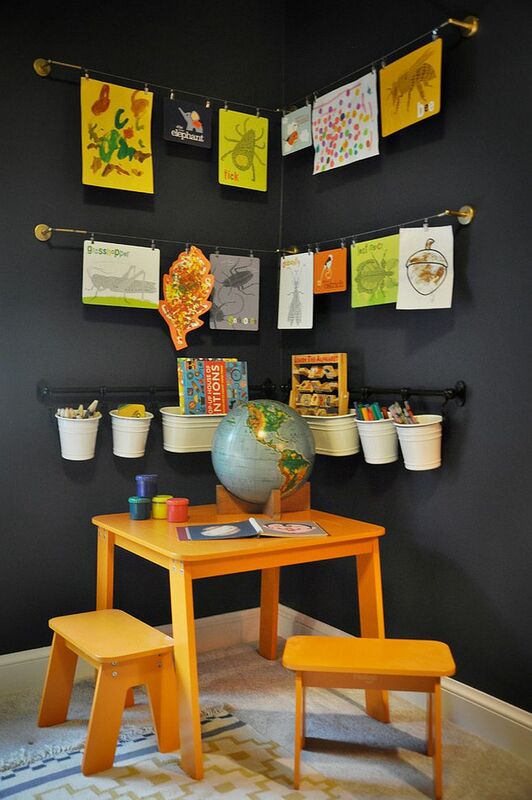 The corner in the kids’ room is a great place to add some much needed shelving space, and there are plenty of options out there depending on exactly what you need. 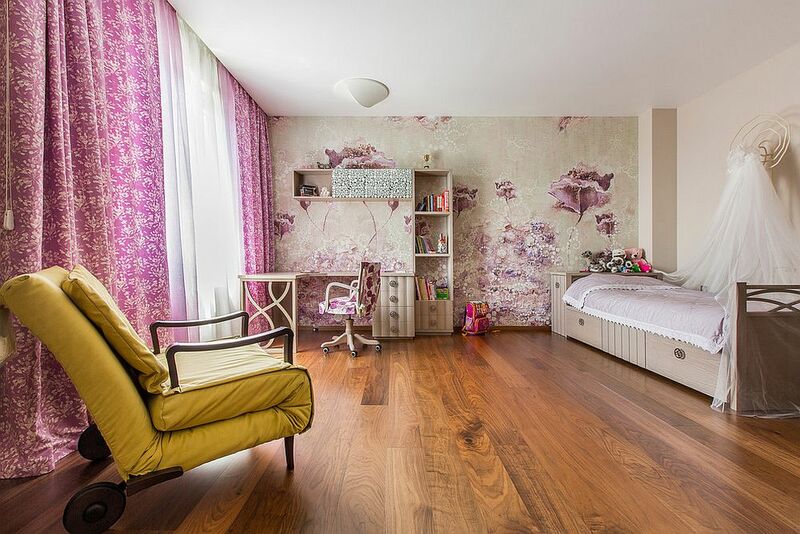 A custom bedroom wardrobe in the corner is a great start, as it saves up plenty of space and frees up the other walls in your kids’ bedroom. 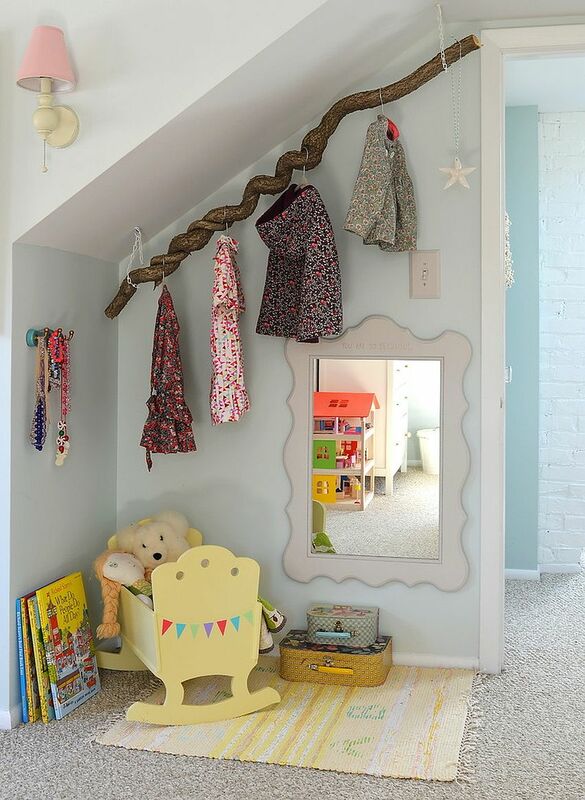 A couple of open, floating shelves on either side of the wardrobe can provide additional storage and display options. 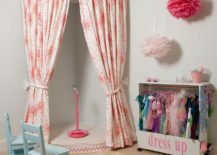 From standalone units that offer pretty much everything to custom DIY creations that turn the small corner into a useful closet or shelf, what you opt for depends on space available, budget constraints and what your little one wants. 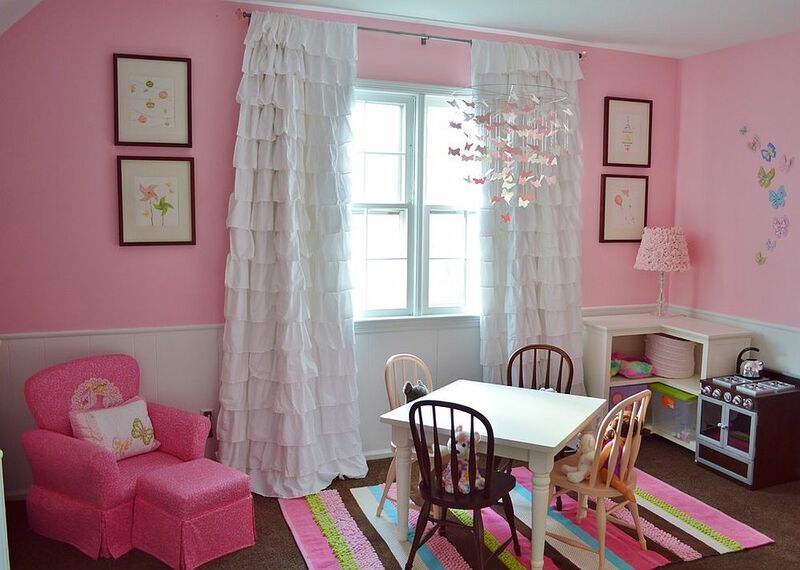 One of the best ways to utilize the corner in the kids’ room is to turn it into a lovely reading nook of sorts. 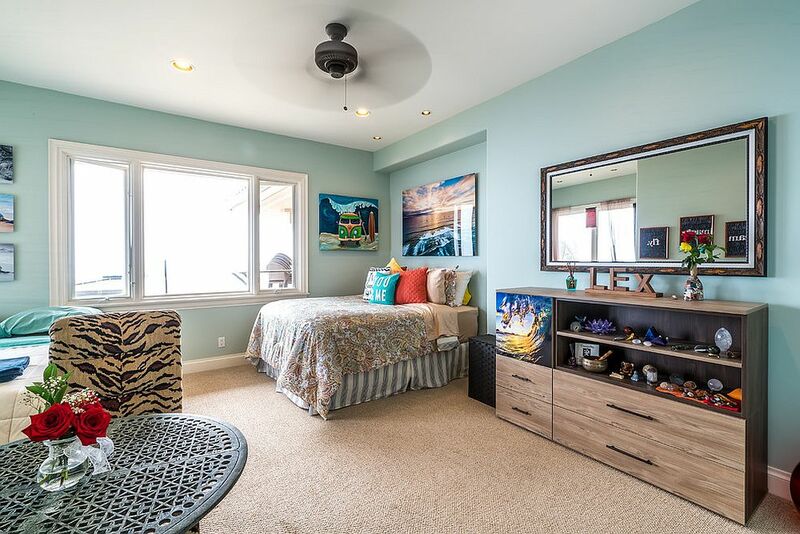 This is obviously much different from a comfy reading nook in the living room or adult bedroom, and you really do not need a fireplace or a fabulous lounger. Just some shelf space and a couple of throw pillows should get the job done. 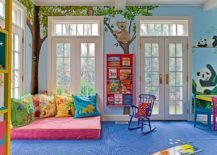 You can even use a bean bag or giant floor mats, and leaving the rest of the space open allows your kid to decorate it in a creative fashion. 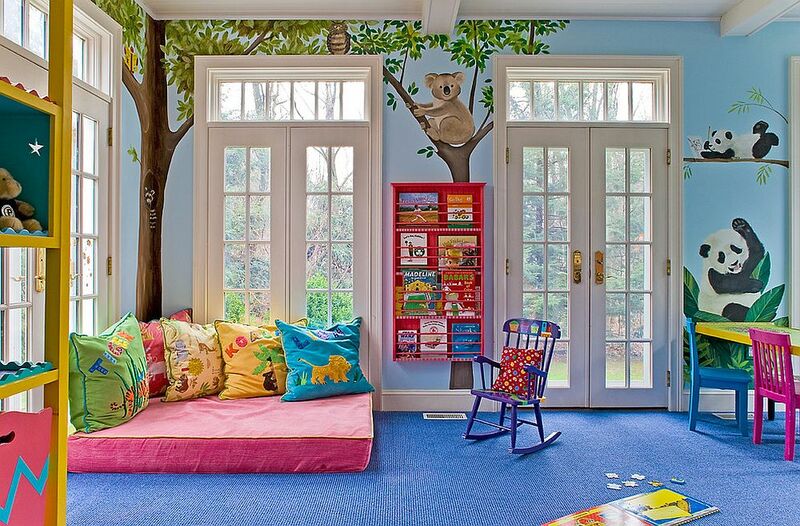 Don’t have a separate room to spare for the kids’ play zone? 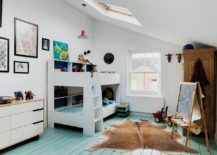 Not a worry, as those who do not have an exclusive playroom can always turn the bedroom corner into a fun play area that has everything from a climbing wall and swing to a simple mat, or a small table and a few chairs that host a fun tea party! 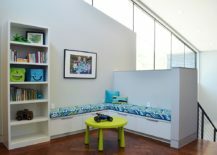 The corner bench is a hot trend in every room of the house, and there is no reason why it cannot work in the kids’ bedroom as well. 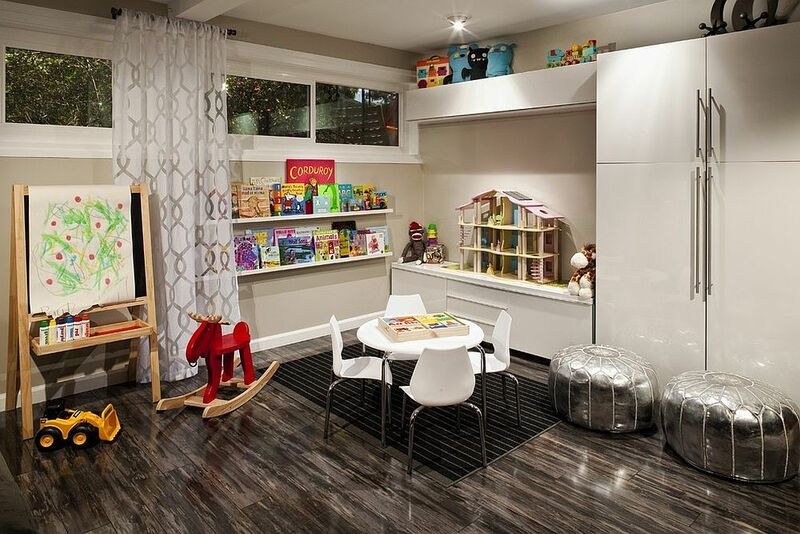 As an added bonus, you can use the space underneath the bench for custom cabinets that hide away all the toys and additional pillows in the room. If you can couple this corner bench with a corner window, then it would definitely be a stunning upgrade, but even the h bench all on its own is a smart option. 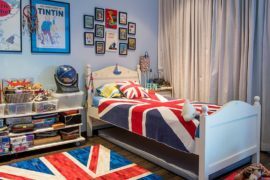 Designing a kids’ bedroom is not all about fun and comfort alone. There are times when even the little ones need to get some serious work done! As they grow older, the time they spend on homework surely takes up a major chunk of the time they spend in the bedroom. 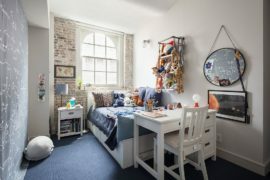 A corner homework zone is a great space-savvy solution that gives even the tiniest of bedrooms a spacious appeal and also gives your kid a quiet and efficient workspace. 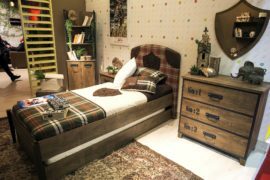 Twin corner beds are a hot trend that is finding its way into modern guestrooms and adult bedrooms all across the globe. 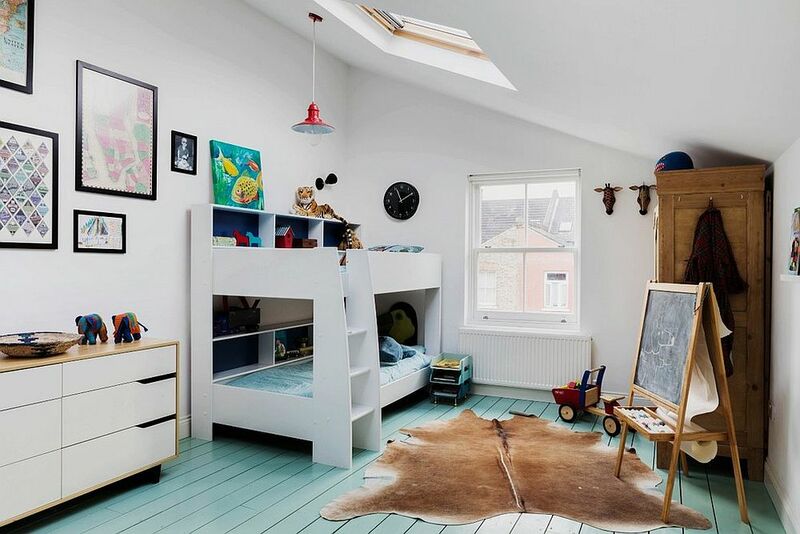 This is another amazing space-saver in shared kids’ bedrooms, and with the beds neatly tucked away in the corner, the rest of the room seems a lot more open and airy. 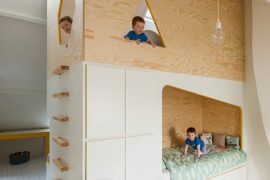 There are several different routes you can take here that vary between two beds in different directions along the wall to classic bunk beds, and of course, the solitary bed in the corner. 7. A Star in the Making! 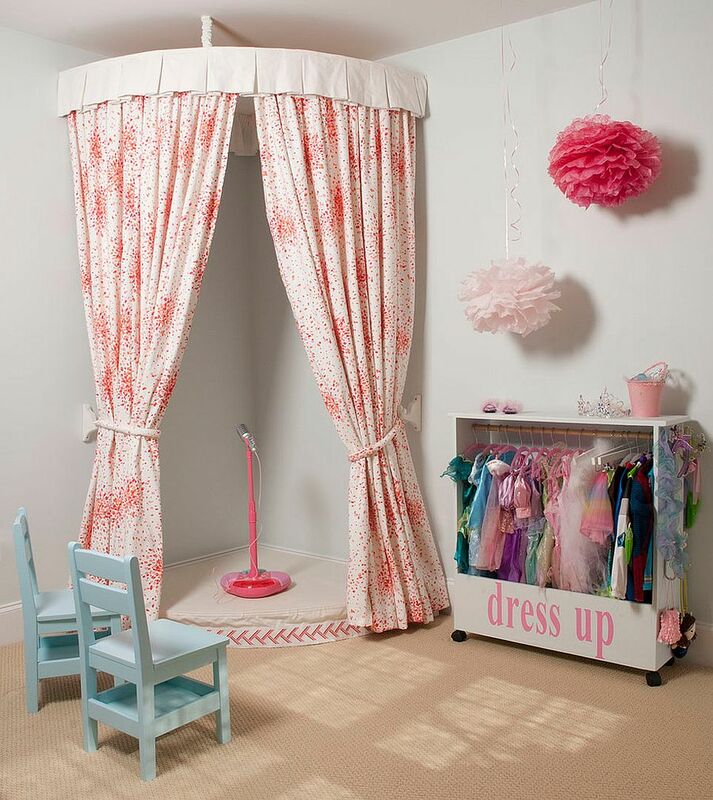 Home stages need not be all about extravagance, and the small corner in the bedroom or playroom can also host a fun stage that allows your tiny tot to be the star of her own show! You do not have to break the bank for one of these, and with the right lighting, some drapes and an elevated platform, the corner stage can be crafted in absolutely no time whatsoever.